Have a list of Google Maps Place IDs and want to find contact info? This enrichment uses Google Maps to get you all the location data you'll need. 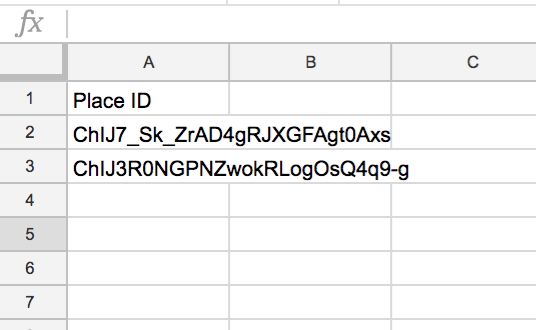 Have a list of locations (eg city, zip, or exact address) and either company names or types of places (eg pizza shops)? 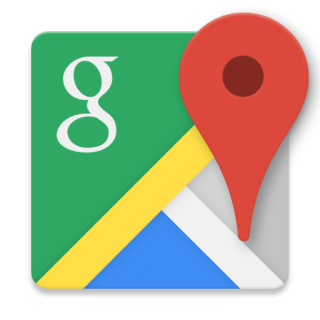 Use Google Maps to build a big list of locations and their addresses. Have a list of addresses and company names and want to find contact info? This enrichment uses Google Maps to get you all the location data you'll need.